﻿ Interested in Automatic Oil Expeller Plant for Vgetable Oil Production? 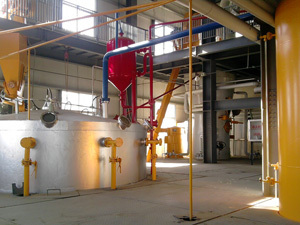 With over 10 years of experience, KMEC has already been the leading manufacturers and exporters of oil expeller plant. Due to constant rise and innovation in technology, we have offered our hi-tech oil expeller plant for the efficient and effective extraction of oil. We offer a wide range of technically advanced machinery for the oil expeller plant. At KMEC, we offer best solution to all of our client's edible oil expeller plant. With stringent quality measures, we assure to deliver best and perfect oil mill machinery. Our range of oil expeller plant is highly durable and cost-effective for the extraction of both edible and non-edible oil. 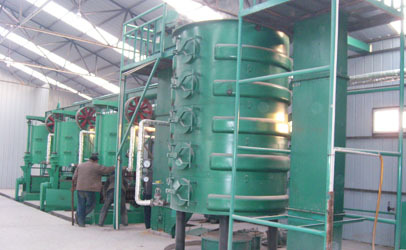 They ensure higher production output without any interval. Design is such that the oil expeller plant is easy to handle and that nearly all oilseeds and nuts may be processed. The production capacity of the expeller varies from 3 tons per day to 100 tons per day. Our oil expeller plant is available from small scale to medium and large scale. A complete oil expeller plant consists of various sections like seed processing section, oil extraction section and oil filtration section. 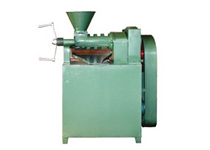 Our oil mill machinery is versatile to process many kinds of oil seeds such as peanut kernels, rapeseeds, cotton seeds, sunflower seeds, corn germ, palm kernel, sesame etc. 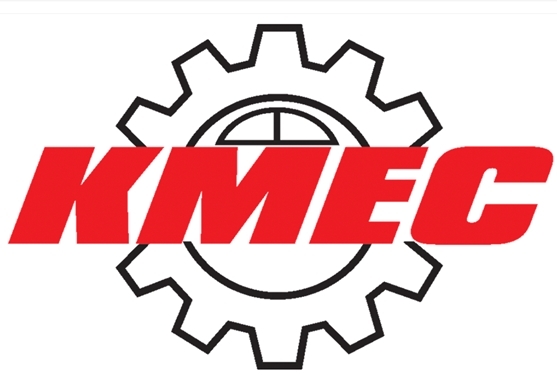 For any question or information on the oil expeller plant , feel free to contact KMEC- Experts in Oil Mill and Oil Refinery Technology.